Trying to pick just six of the most recommendable activities in Eau Claire isn’t easy – there are so many to choose from. However, one Eau Clairian thinks she’s got it figured out. Here are her top picks for the must-see’s in the city. Boasting a dozen unique brews, The Brewing Projekt is one of Eau Claire’s new favorite places to grab a few with friends. 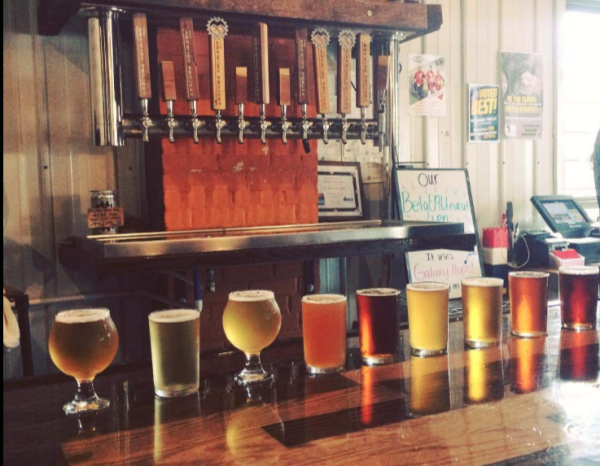 Hang out in the tap room and sample the different brews or take a tour to learn more about what makes their beers so unique. As their website states, “Boring just isn’t our style. If that’s what you want… Go somewhere else.” This atmosphere is unbeatable. Carson Park contains not one, but two museums. Open year round, The Chippewa Valley Museum is a great place to get lost in Eau Claire’s history with its interactive exhibits and one-of-a-kind artifacts. CVM also offers a wide variety of classes, programs and events with an emphasis on sharing culture and history. 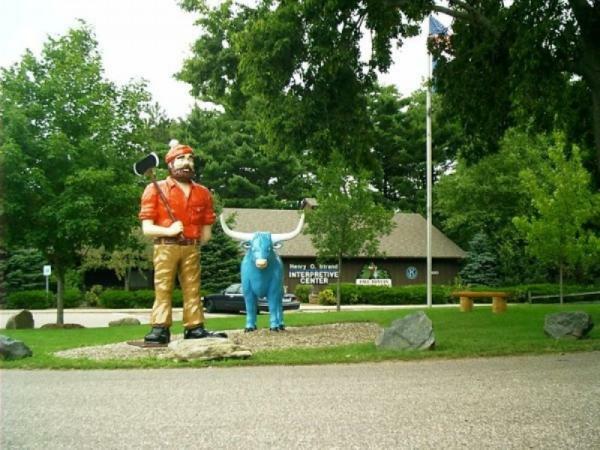 Next door is the Paul Bunyan Logging Camp Museum where you can step into the shoes of a lumberjack and learn about the area’s role in the logging industry. May through September, tour original buildings from an 1800’s local logging camp and snap a pic with the infamous Paul and Babe statues. For those who haven’t visited Eau Claire in a few years, the downtown is unrecognizable. 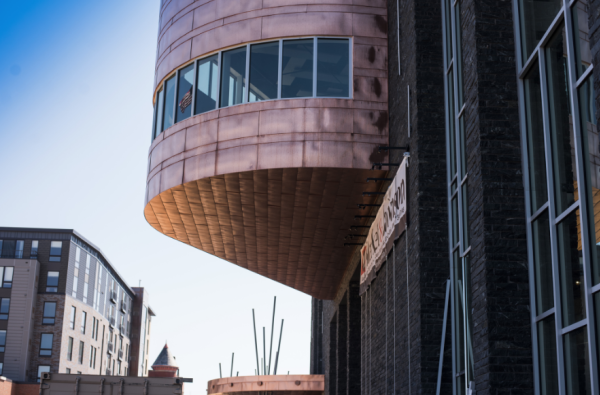 With the Haymarket Landing and Pablo Center at the Confluence, remodeled Micon Cinema, two new hotels and numerous new bars and restaurants, there are lots of new sights to see downtown. Start in Phoenix Park and take a stroll down Barstow to see all downtown has to offer. Don’t forget to stop and admire all the pieces in the Sculpture Tour. 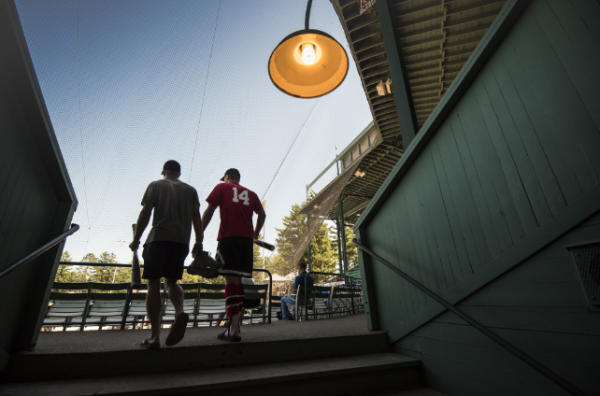 Carson Park is pretty much the Mary Poppins bag of parks; in addition to museums, playground equipment and miles of trails, it is also the home of the Eau Claire Express baseball team. Take your friends and family out to the ball game like a true Eau Clairian and party on the Fan Deck with food and drink included in your ticket price. You have to try the mac and cheese. 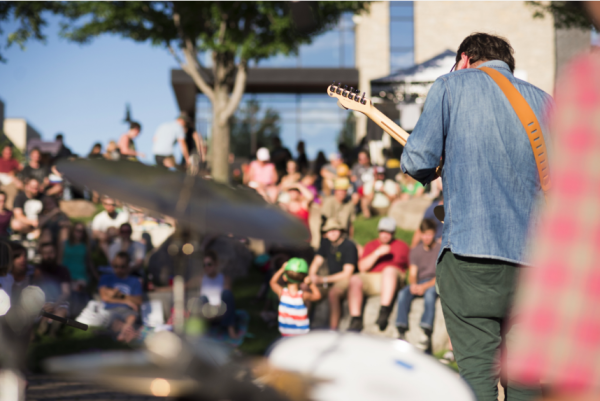 The biggest social event of the week, Thursday night’s “music in the park” is not something you want to miss. Bring a blanket, a picnic lunch and a few drinks and enjoy crowd-pleasing local bands performing on the Phoenix Park labyrinth. Food vendors offer all kinds of delicious treats and local partners bring even more fun with games and activities for kids. There is even a bike valet. It doesn&apos;t get more Eau Claire than this. 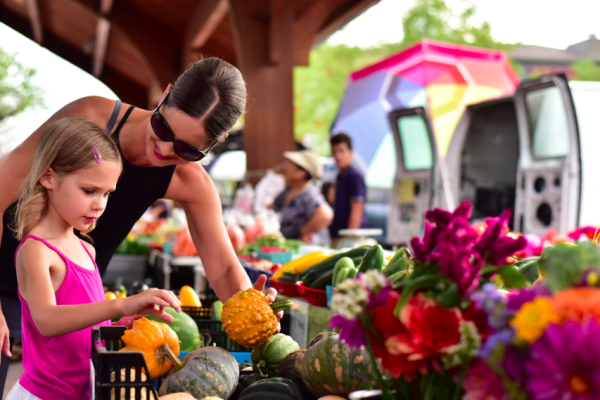 Arguably just as popular as the Sounds Like Summer concerts, the Downtown Farmer’s Market is a great way to save a little money on groceries while supporting local growers. Times and produce vary depending on the time of year, but Saturday mornings in May through October are a popular time to visit. On Saturdays in the summer, you can also check out the work of local artists at the Artist’s Market, which sets up right next to the Farmer’s Market.